From the classic styling of Cutter & Buck to Tommy Bahama, Tommy Hilfiger, Nautica, and more. Your next polo shirt is here, in the extra long length you need to look great. We've been helping tall men with online shopping since 2002. One of the top international fashion retailers is now live in the U.S., with free shipping over $50 from their U.S. warehouses, and free returns -- order several pair and return the ones you don't like. Shop here for tall mens polo shirts - you won't believe the prices! 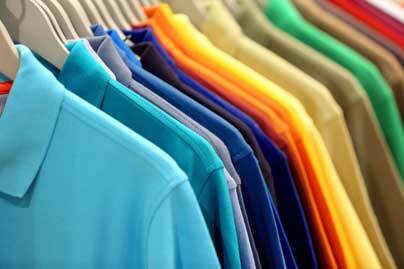 Tall mens polos from Callaway, Foxfire, Cutter & Buck, Chaps, Columbia, and more. The name brand polos you want, in YOUR size. Nordstrom features extra long tall mens polos from Tommy Bahama, Cutter & Buck, Ted Baker London, and more. Macy's has tall mens polo shirts from Tommy Hilfiger, Ralph Lauren, Nautica, Calvin Klein, and more. Penney's extra long tall mens polo shirts from Nike, PGA Tour, Claiborne, Izod, and more.